YouTube | WP Hatch, Inc.
Social Media is not a new concept, but it is still underutilized by small and local businesses. There is a huge potential in social media to connect with your fans, and find new customers. There are an overwhelming number of platforms available to brands right now, and it can be hard to figure out where to start. Our advice is simple: choose one or two, and do them well. It’s much better to do a good job on a couple social platforms, than it is to do many poorly. Facebook is an essential social media channel for local businesses. Facebook is most likely the first platform that comes to your mind when someone mentions “social media.” If you fall into this category, you aren’t wrong. Globally, 1.18 billion people log onto Facebook daily (source). There isn’t any other social media network that even comes close to Facebook’s reach. The sheer number of users is reason enough to have a brand page on Facebook. 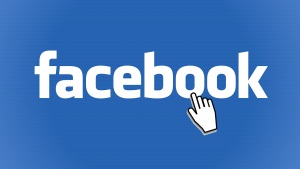 Setting up a Facebook business page is easy, and the benefits are immeasurable. Facebook fan pages are also a great way to drive traffic back to your website. When your Facebook fans land on your site, you can convert them to leads, send follow-up email marketing messages, and eventually convert them into customers. Having a brand page on Facebook also allows you to stay in touch with your audience, and present a more personable side of your company. Be sure that your content is solely related to sales. You want to be personable, engaging, and fun for your fans. Instagram helps small and local businesses engage their fans and find new customers. 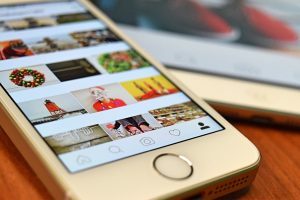 Instagram is a photo and video-sharing app that is becoming increasingly valuable to businesses for marketing and engaging with their customers. With more than 500 million active monthly users, Instagram has a large and active user base. Exclusive content: post images and videos that can only be seen on your Instagram account. Beautiful content: Instagram users are savvy and creative, and know lackluster content when they see it. Don’t post a photo or video unless it has aesthetic appeal. Personal content: post photos and videos that give your audience personal insight into the inner workings of your product or company. People want to feel like they are part of something—making them feel like an insider goes a long way! Include your audience: find ways to feature your followers and promote them (with their permission of course). Including and acknowledging your fans will encourage them to continue to engage and share, and helps turn them into brand ambassadors. Use hashtags: add multiple (relevant) hashtags to each of your posts to increase visibility and organic discovery of your content. While it doesn’t have as many users as Facebook, Twitter users are loyal and highly engaged with the brands they follow. As of December 2015, Twitter had 320 million monthly active users, with 80% of them on mobile. Additionally, it drove 1 billion unique visits monthly to sites with embedded Tweets. Just because it’s not the biggest social media platform, it has some serious influence. Twitter followers are loyal and highly engaged. For instance, 60% of users made a purchase from a business because of content they saw on Twitter. Being followed by users on Twitter is a strong signal of their affinity for your business. Your audience members are indicating an active interest in your brand, what you have to say, what you do, and are asking to hear more from you. Take advantage of that opportunity, but don’t exploit it. 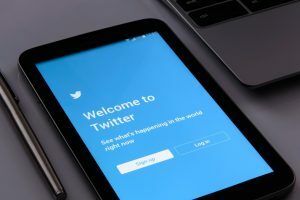 A good rule of thumb to avoid being too spammy with your tweets is the “4-1-1 rule.” The 4-1-1 rule states that for every four early stage, light, and informative pieces of content you share, you can have one soft-sell offer and one hard-sell offer. Avoid being pushy with too many sales offers, and instead, share content that is relevant to your products or services. Contribute to the Twitter community, and your fans will stay engaged! LinkedIn is a great place to promote your products and services to other professionals. LinkedIn is the world’s largest online professional network with more than 400 million members. 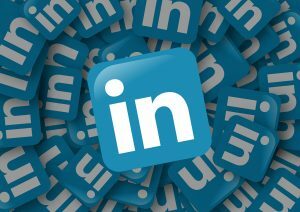 Because of the professional nature of LinkedIn, the social media channel is especially useful for companies that sell professional and B2B services, but can be useful for companies that sell products as well. Once you have created a personal LinkedIn account, you can set up a company profile. People can follow your company profile to learn more about your company. Use your company profile to showcase products, services, blog posts, events, and status updates. You can also share job openings when they become available. Another useful feature to consider is LinkedIn Groups, which allow companies to locate potential customers. To find potential groups to join, simply make a list of keywords that relate to your prospects or the industries you target, and run a search for any LinkedIn Groups related to these keywords. Once you find the right groups, participate in discussions, ask questions, and make connections. Be sure to offer valuable input, rather than just promoting your services. The more knowledgeable and generous you appear, the more likely individuals will be to reach out about your offerings! YouTube is an excellent marketing channel for your brand. YouTube is a behemoth in the social media world, but not one that often comes to mind when discussing social media platforms. YouTube has over a billion users—almost one-third of all people on the internet. And according to Alexa, it’s the second-largest search engine in the world (after its parent company, Google). Use YouTube to upload videos that are informative and entertaining in nature. 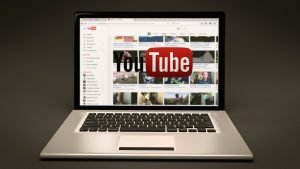 Since YouTube is often used as a search platform, your video titles should be customer-centric and descriptive so that users can easily find your content. Be sure to include two to three sentences that include targeted keywords in your video description. And always take advantage of the tagging feature, which is the way that YouTube determines the relevance of your asset and groups similar videos together. 5–7 tags are optimal and will ensure your video is associated with other videos that use the same tags so they can appear as a “related video” when users are browsing. On all your video content, be sure to include calls-to-action, asking viewers to either subscribe or visit a link. You can direct them to your website to learn more or to a landing page to download a coupon register for an event, and more. 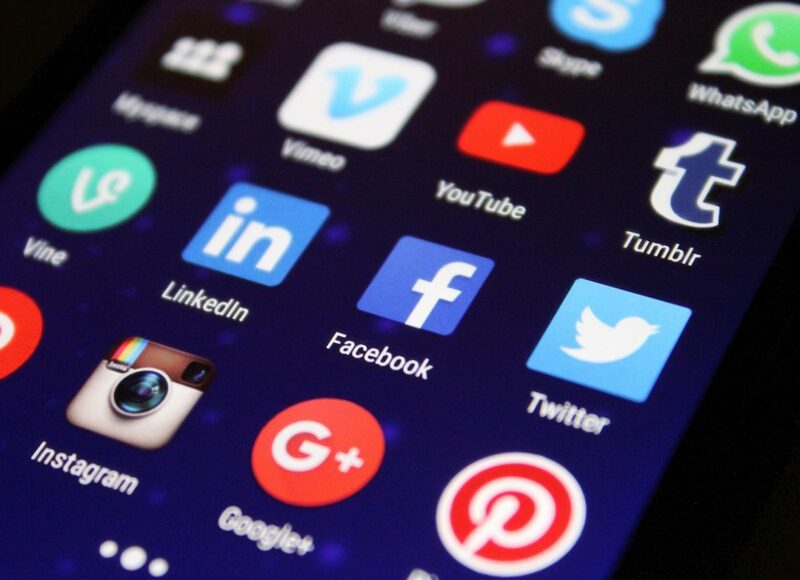 There you have it – our rundown of the best social media platforms for local businesses. While it’s not necessary to be on all of the platforms above, it is a good idea to choose one or two and start building your fanbase. It’s much better to participate in a couple of social media channels well, than it is to do multiple poorly. Your audience will appreciate the connection you offer them, and you’ll get new customers! How is your social media outreach going? Let us know in the comments below!